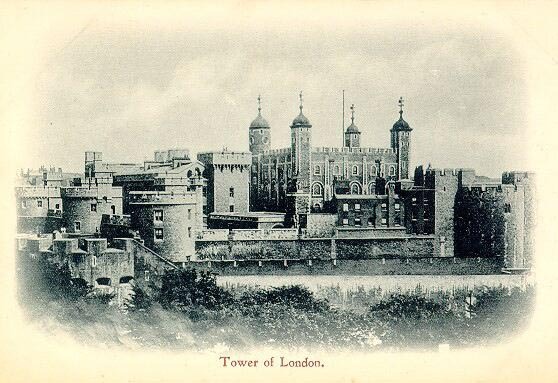 Tower of London. London. Unknown photographer. Publisher: H. and C. F. Feist Date: c. 1906. From the collection of John R. Mendel.